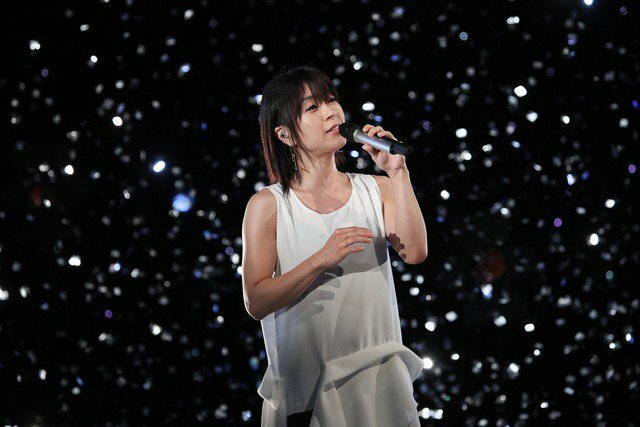 On September 17th, Utada Hikaru will perform Kingdom Hearts 3's theme song "Chikai" for the first time for MUSIC STATION Ultra FES 2018. 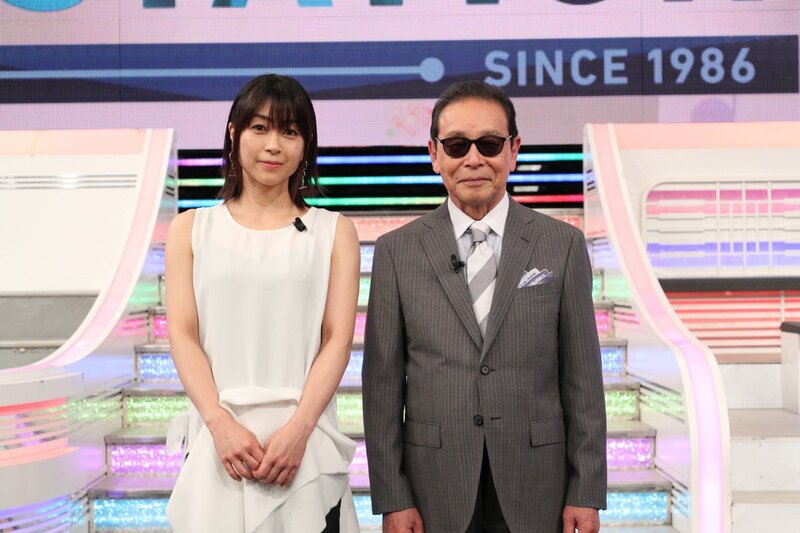 Utada will also be speaking to MUSIC STATION's host Tamori to reflect on her 20-year music career and also discuss her latest album "Hatsukoi". MUSIC STATION Ultra FES is an annual music special that airs on TV Asahi's "MUSIC STATION", headlining many of Japan's top musicians and performers with their latest songs. Thank you luuizhenriquem! I knew she was going to perform a song, but they hadn't announced it would be Chikai until I was long asleep last night xD I'm so mad I missed them drop the news because I had been watching the staff account all day waiting to see if the rumors would be true and they were! well the concert starts in november maybe we learn more next month? I think more news will come further in the year... Since they are reporting this to winter and winter in Japan only begins at the very end of the year. So is it next week yet. Gonna be stalking UBlog for the moment this goes up on not!YouTube. They usually trim songs down when they are performed on Music Station to save time. Not sure if it's the same for Ultra Few? I think it's likely that part of the song won't make the cut. If anything were to be cut for time, it'd probably be Verse 2 / Chorus 2, since those are the most repetitive portions of the song. The bridge-final chorus is where the song is really at, they probably wouldn't cut it. Yeah, going to need to see this and YOSHIKI among others. Ohh they must be performing the Attack on Titan Season 3 song. It's so good ahhh. She delivers.